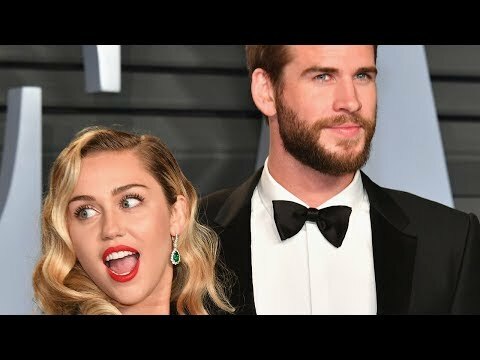 Chris Hemsworth feared his photos from brother Liam's secret wedding to Miley Cyrus would be leaked online after the snaps were accidentally sent to a stranger. 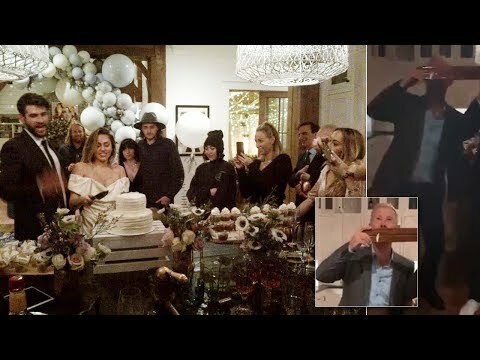 The Thor star was among the close family and friends who attended the intimate Christmas ceremony at Liam and Miley's home in Nashville, Tennessee, and took hundreds of shots of the happy couple. But when he had the snaps developed back home at a store in Australia they were sent to a 21-year-old tourist, named Elvira Nordstrom in error. She took to Instagram and revealed she had accidentally received Hemsworth's snaps and he tracked her down. 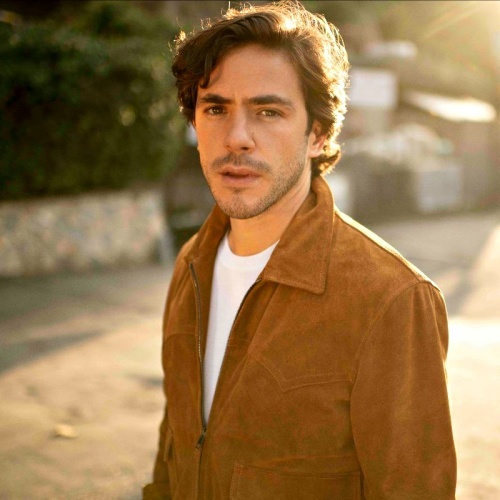 "I got a phone call with her number and I contacted her," the movie star said during an appearance on British breakfast show This Morning on Wednesday (10Apr19). "She couldn't be kinder. They're safe... It could have gone the other way." Chris was relieved because all guests at the wedding had been told not to take photos and keep the nuptials as private as possible by Miley's sister Brandi - and he was only allowed to snap away because he was using a traditional camera. Meanwhile, Nordstrom, who recently moved to Australia from Sweden, tells MailOnline she was thrilled to get a call from Chris. "He was so grateful," she recalls. 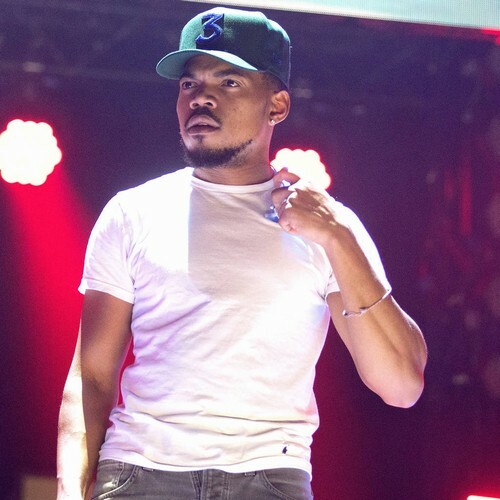 "He said several times how grateful he was that I hadn't posted the pictures on social media or sold them to anyone. It was completely unreal to hear his voice when I picked up, and you could really hear that he meant what he said." 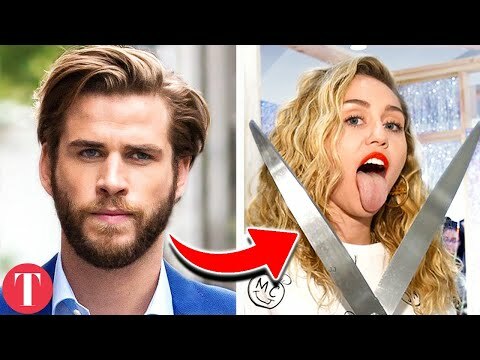 Miley Cyrus & Liam Hemsworth NOT HAPPY Over LEAKED Wedding Photos!